Steve Miller’s diverse experience in commercial real estate combined with deep analytical knowledge of the Twin Cities market are invaluable to MSP Commercial’s strategic planning and overall growth. As Vice President of Acquisitions and Asset Management, Steve focuses on two key areas: new business development and existing portfolio management. His responsibilities for new business development include sourcing and assessing market opportunities, entitlement process oversight, and acquisition analysis. 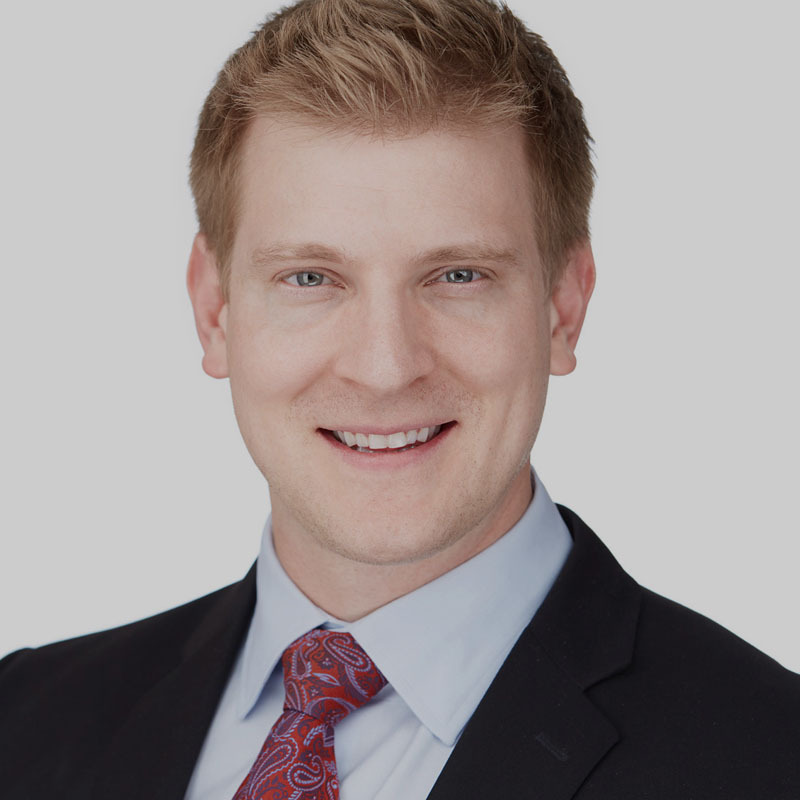 He uses his financial expertise to add value to the existing MSP portfolio with debt market evaluations, capital planning, and asset value optimization. In addition, he coordinates and reviews all new and existing leasing transactions. Steve joined MSP Commercial in 2005, learning various aspects of leasing, development and property management. In 2011, he moved into transactional position for a local brokerage firm, focusing on tenant and buyer representation. Steve returned to MSP Commercial in 2015 to fulfill his current role.